Finnish Invesdor Oy and Austrian Finnest GmbH have announced the proposed merger of their businesses. 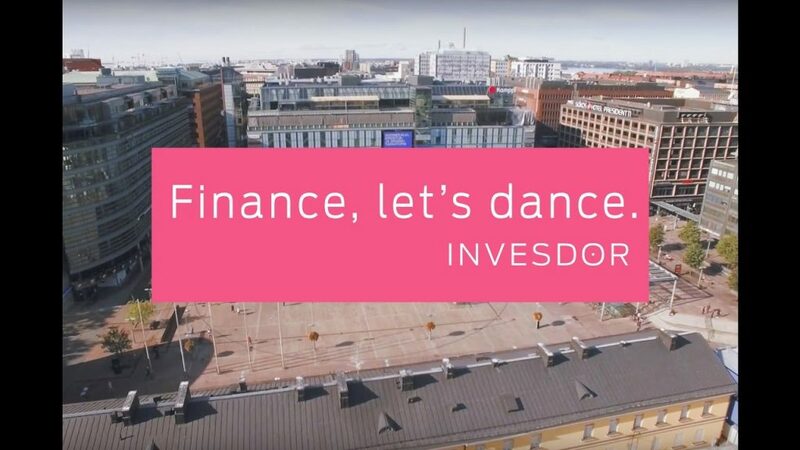 Invesdor Group combines the leading digital equity funding platform in the Nordics, Invesdor, and the leading digital mid-size (“Mittelstand”) financier in the German speaking countries, Finnest. The service portfolio spans from equity investments, bonds, IPO’s, syndicated loans, mezzanine capital and promissory notes to other debt capital instruments. Financing volumes typically range from EUR 250,000 to EUR 25m. Over the last years the combined and accumulated investments on the legacy platforms have doubled every year, currently totaling at more than EUR 130m. Invesdor Group holds a MiFID license passported to 28 European countries, which was granted to Invesdor in April 2015, making it the first such platform to receive this license. The Group has a base of over 50,000 registered private and institutional investors from 150 countries. The merger will vastly increase their investment possibilities by giving investors from the Nordics access to top-rated mid-size (“Mittelstand”) companies and corporates in the German speaking markets and by allowing investors outside of Scandinavia to participate in the success of Nordic growth companies. The Group also works together with leading banks. They benefit, for example, from Invesdor Group’s state-of-the-art Platform-as-a-Service (PaaS) and Software-as-a-Service (SaaS) tools, which allow them to further digitalize their own businesses, e.g. loan, equity and bond market activities. “We work closely with market-shaping partners such as Nordea, the biggest Nordic bank by assets, and Raiffeisen Bank International, one of the leading Central and Eastern Europe banks”, says CEO Lasse Mäkelä, and adds: “The merger is – so to speak – a win-win-win-win situation, furthering four groups: issuing companies, investors, financial institutions and our own shareholders”. Invesdor Group employs about 40 finance and technology experts. With solid footholds in their respective markets, both current brands, Invesdor and Finnest, Invesdor Group will continue to operate under these brands while simultaneously introducing new services to its customers. The Group will be headquartered in Helsinki, with offices in Vienna, Stockholm and Bratislava.